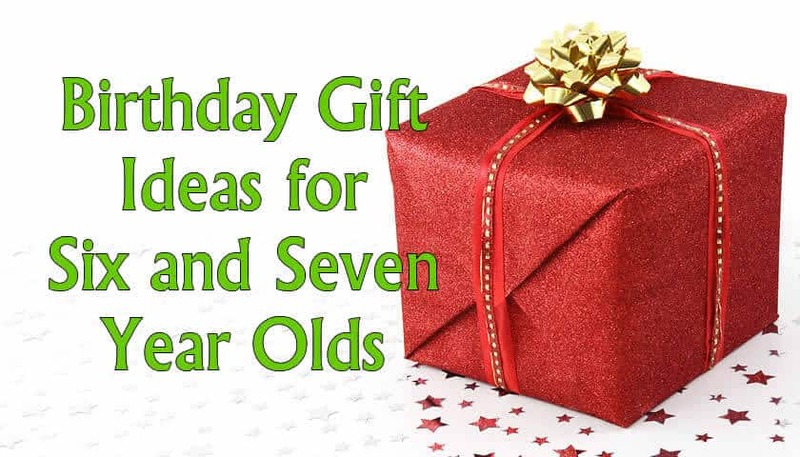 Figuring out what to get a six, seven or 8 year old for their birthday (or for the Christmas/Hanukkah holidays) can be tricky. So much depends on your budget and the child’s interests, but coming up with the perfect present isn’t easy. Educational gifts like these(!) are a good idea, especially the ones that require participation with a parent or friend… but I always try to recommend that people look for experiences to combine with the gift, whatever it is. I say this because even though children are used to expecting a tangible present, there is no better gift than their parents’ time. Furthermore, if there is a birthday party with friends and family involved, they are bound to get their share of typical presents anyway. A great example would be to take them to a children’s theater and see a play. Then think of a gift that would coincide with the play’s theme or topic and get them something to go with that. So for instance, at the moment Imagination Stage in Bethesda, Maryland is presenting A Year With Frog and Today (11/1/2015) –you could take your child to see the play and then present him or her with a copy of the book (or for a larger budget, perhaps a copy of the book on their new Kindle Fire Tablet). 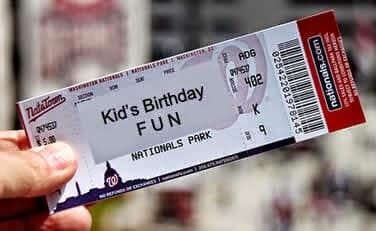 It’s really the experience that they’ll always remember, and that’s why it is important to think about birthday presents this way. – Tickets to a baseball, hockey or football game. – A special sports lesson, maybe one that even includes mom or dad. This could maybe be in the form of a mother and son tennis lesson perhaps with a new tennis racket to go with it. Or how about a father-daughter horseback riding lesson? – Heading out to the coast and going on a whale watching boat ride for the day. – Adopt a species or specific animal at the zoo. Many local zoos have programs like this, but for example here is the program offered by the National Zoo in Washington DC. When you adopt they send you a plush animal, certificate and photo. – A year long membership to the National Aquarium in Baltimore. This is a gift that will keep giving experiences for long after the birthday is over. – Spa day. Again, this depends on the budget, but could be a really nice way for a parent and their kid to spend quality time together. – Go on an outdoor/nature day trip. This could be whitewater rafting, geocaching or a visit to an aerial adventure place. 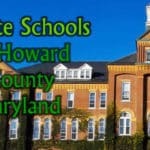 For example in Maryland, you could go to Terrapin Adventures in Savage Mill – a crazy, high-flying, zip-lining good time your kid won’t forget anytime soon. – Find a great class that you can take together. There are so many examples, and some of them are more far-flung than others…for instance there is a trapeze school in Washington DC, how about a photography class together or you could learn to knit with your child: There are many ways to learn. Have a look at Wool and the Gang–they offer kits to knit particular items. You could also take lessons together at a craft store, for instance Michael’s occasionally offers knitting lessons. – Do another kind of craft together–either at home or elsewhere. 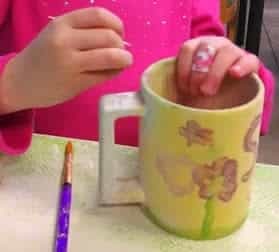 For example, The Pottery Stop in Ellicott City is a place where you and your child can select a plate, mug or other ceramic item and paint it while having snacks. There’s also a great place on Main Street in Annapolis called Clay Bakers. – Instead of a gift per se, pick a charity to support with your child. One wonderful family that I know of selected the Linus Project–a group that makes blankets for homeless and hospitalized children. Instead of people bringing gifts for the child they brought blanket making materials to the birthday party. What a great way to teach a child compassion and a sense of pride in helping others–actually this extends to all the party guests and their parents. What an especially a great idea if your family has enough “stuff”. Why not give back? There are so many kinds of gifts to choose from…and again, it really depends on the kinds of things your child likes to do. 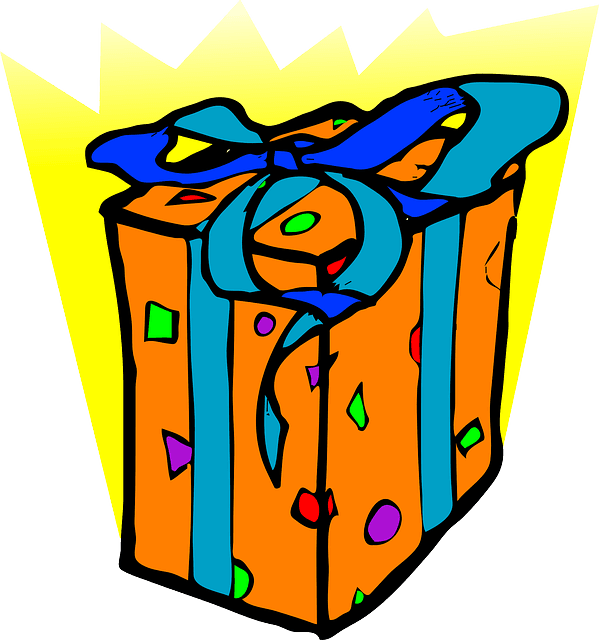 Here are a few more ideas for items that have done well in my household–I also have written a whole post on gift deas for brainy kids (opens in a new window)–and really every kid is a brainy kid if the present is aligned with their interests–so definitely check out that post for a huge list of learning-enabled toys and gadgets. My only guidelines would be to try to stay away from gifts that track or pigeonhole your kid. This is especially true for girls. Stay out of the “pink aisle” at Toys-R-Us if possible. I would even suggest that if you wouldn’t get the gift for a boy, don’t get it for a girl either. There are exceptions to this of course, again, this is especially true if your girl really loves to do hair or something like that, but I am just saying don’t quietly force them in that direction by thinking pink. Instead spend money on things that really help prepare the kids for the future and don’t just waste time. – Microscope: A good microscope such as the AmScope SE306R can be great fun for any child and can really open doors for them in science. Microscopes help kids of all ages understand the world around them better and get them to ask questions and think like scientist. If you decide to go this route and you can afford it, look for something better than the ones that are offered in the $20-30 dollar range if possible. Although these are a good start, they will very quickly become a disappointment for kids who are really interested in them. They tend to have poor quality lenses and poor quality lights making for a dismal experience beyond the basics. The better ones tend to be more than $100 (and if you get really fancy, alot more than that). The AmScope SE306R is still rather pricey in the $130 range, but for the features and functionality, that’s a pretty good price. Most kids are curious–if it “really” works, they’ll think of many occasions to use it. Another great microscope that is especially good for younger kids (4-8+) is the Celestron InfiniView. We have this microscope and it is so much fun. It is more for looking “at” things up close rather than looking “through” them. It has a stage that you can put objects on and then magnify them onto the LCD screen or your computer. 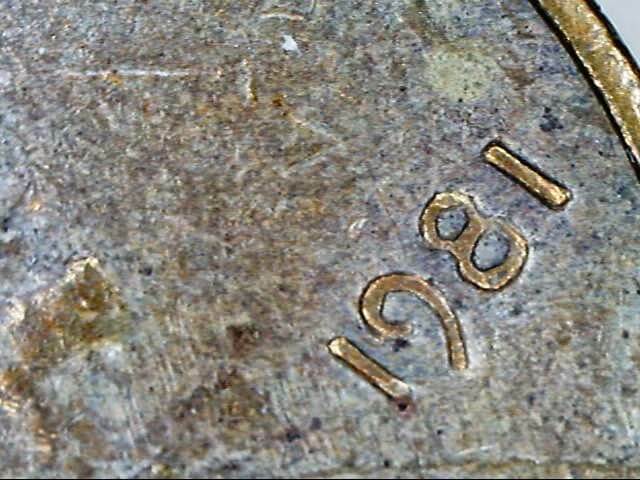 You can then take shots of what you see-for example to the left is a photo of a penny I had handy as I was writing this. My girls LOVE this microscope. – A Kindle: My seven and nine year old read alot and they really love their ebook reader and checking out free ebooks from the library. These are great presents and can be convenient for travel and medium-long drives. Many of the public libraries now offer free downloadable eBooks for kids. From the comfort of home you can get many great books from websites like Overdrive.com or Axis360. Check with your library to see if they offer free access. Both Axis360 and Overdrive allow you to download 6 books at a time and you don’t have to worry about overdue fees because after the alotted checkout time, they just go back automatically. – Insect pets: If the birthday is in spring or summer, a bug catcher kit can be loads of fun and educational. You could also consider getting a Ladybug or butterfly kit. These can be purchased from Amazon and typically come with coupons that let you order the insects online or by mail. In other words, they’ll send your child caterpillars or the creatures that will eventually become lady bugs so they can watch them change and grow. When they become adults they can be safely set free in the wild. For more gift ideas, see my post about gift ideas for advanced kids. 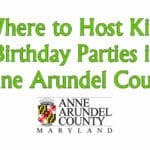 Also, here are some related posts if you need ideas for where to have a birthday party or need party favor ideas.